Double, double toil and trouble — for your wallet. 1. A chunky fortune teller necklace with a glittery crystal ball for a good look into your future. Get it from MisfitMakes on Etsy for $54.84 (available in six chain sizes). 2. 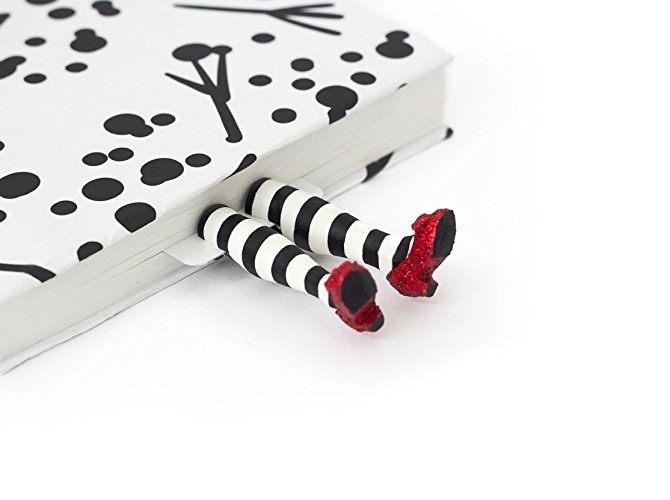 A composition notebook that might show up on your witch academy's school supply shopping list. The notebook comes with 111 lined pages along with little illustrations and some helpful charts to help you get through Astrology 101. 3. A string of black cat lights for the purrfect subtle glow. 4. A beautifully designed mug that's giving us some serious shelf goals. Get it from LordofMasks on Society6 for $15.99+ (available in 11 or 15 ounces). 5. 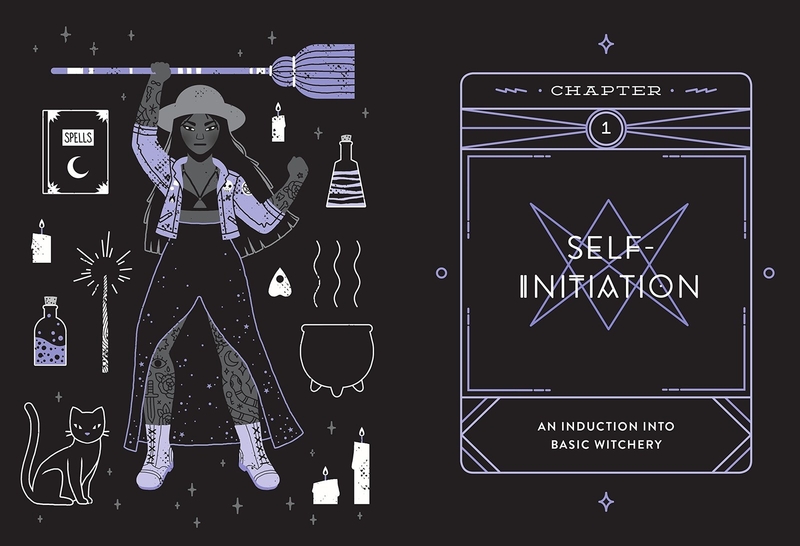 A necessary tarot deck for becoming a card-carrying fortune teller. 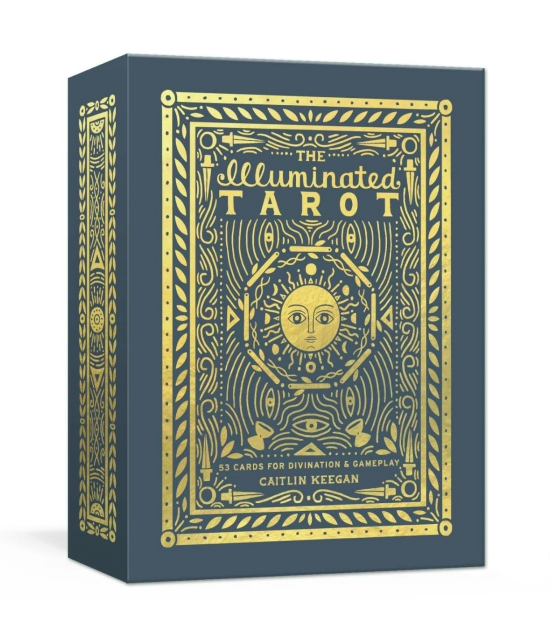 You can always stick with the basics and go with the classic Rider deck, or mix it up with the beautifully illustrated Illuminated Tarot for a pack that doubles as a deck of traditional playing cards. 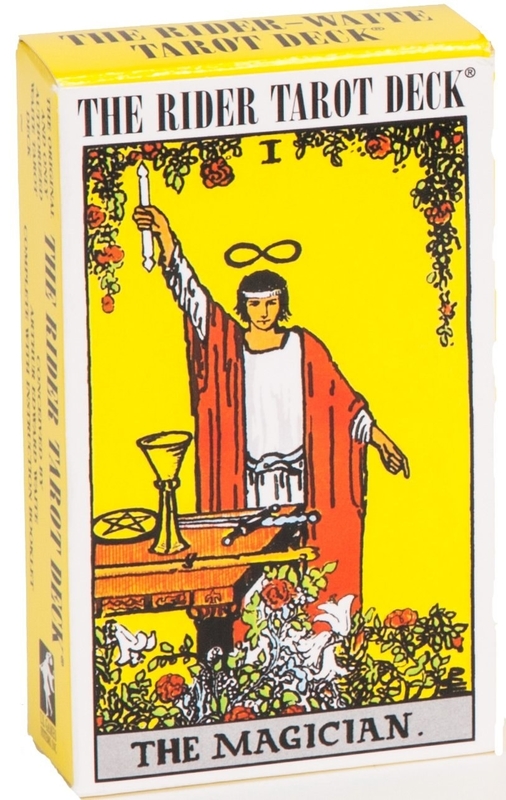 Get the Rider deck on Amazon for $16.53 or the Illuminated Tarot on Amazon for $16.19. 6. A little kitchen witch that releases steam from pot lids and holds your spoon by riding it like a broom so you can focus on other things while your potion is simmering. 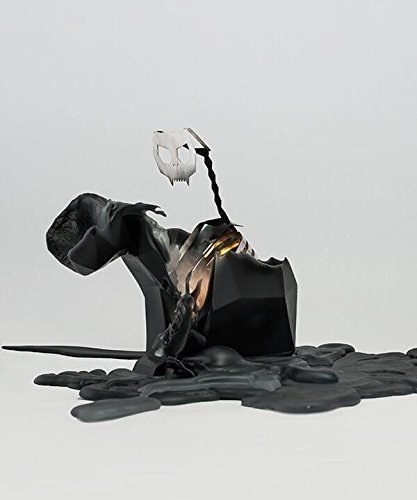 Get it from Amazon for $12.75 or Animi Causa for $13.99. 7. A Black Phillip patch for a daily reminder to live deliciously. Wouldst thou like the taste of butter? A pretty patch for your jacket? Get it from NerdScoutsHQ on Etsy for $6. 8. A Ouija-inspired tapestry, and you don't have to commune with spirits to know it is a necessity for your home. Get it from Amazon for $38.70+ or from LordofMasks on Society6 for $37.39+ (available in sizes S–L). 9. A Victorian-esque lace choker for matching with the rest of your black attire. Get it from Boohoo for $4.50. 10. 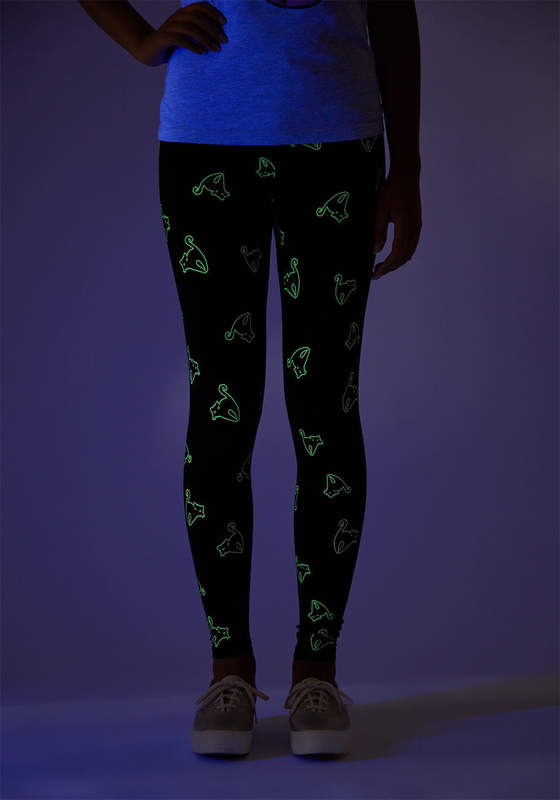 A pair of glow-in-the-dark leggings with glowing kitties. Get it from Modcloth for $24.99 (available in sizes XS–L). 11. A pouch of wand-shaped makeup brushes for an entrancing beauty routine. Get it from Storybook Cosmetics for $55. 12. A subscription box with different witchy themes to give anyone looking to get closer with their spiritual side. Get it from Cratejoy for $5+ (available in nine themes). 13. 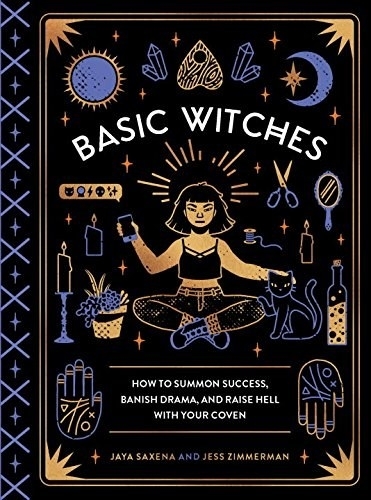 A magical lifestyle guide for basic witches filled with advice, herbal recipes, exercise routines, historical sidebars, and humor. 14. A twirly witch hat that defies gravity. Made with real sheep wool, these hats are a splurge but totally worth it. Get it from HandiCraftKate on Etsy for $336+ (available in sizes XS–XL and four styles). 15. A pair of Ouija planchette earrings for ghostly style. Get it from Modcloth for $22.99. 16. 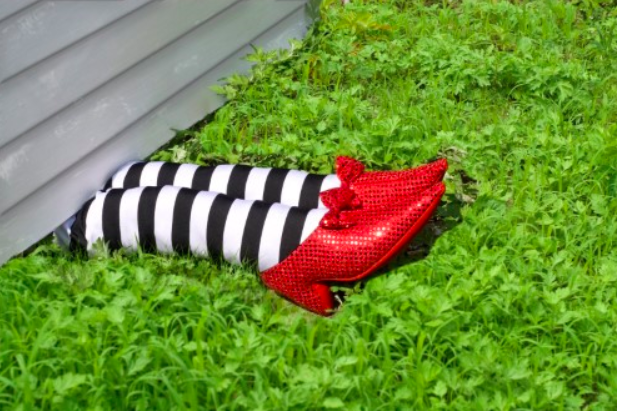 A pair of the Wicked Witch of the East's feet that you can tuck under your house or into your grimoire. Get the house feet from Jet for $16.98 or the bookmark from Amazon for $25. 17. A skeleton hand perfect for hanging all your amulets and trinkets on. 18. 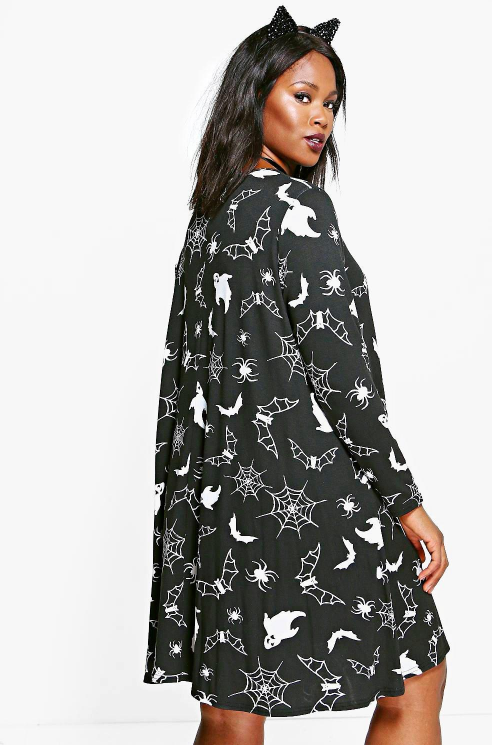 A Halloween-y dress you could arguably wear all year. Get it from Boohoo for $12.50 (available in plus sizes 12–16). 19. An adorable iPhone 6/6S case for giving the phrase "cat call" a way better meaning. Get it from Ankit for $14.99. 20. A cute little enamel pin of a contemporary witch who is clearly observing sweater weather. Get it from Heikala on Tictail for $12. 21. 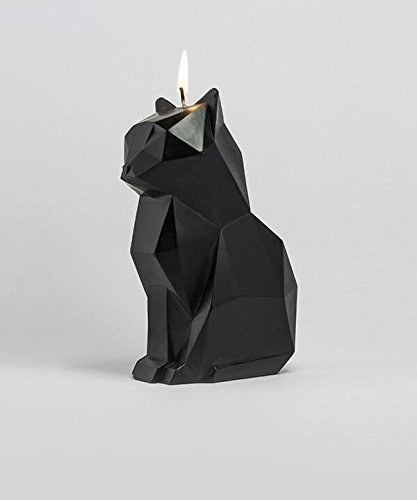 A black cat candle that reveals a ghoulish skeleton once it melts. 22. A smoky black quartz headband to wear as a crown when you're petitioning to be the new Supreme. Get it from JudyandMadeleine on Etsy for $46.99+ (available in four colors). 23. A cat and broom necklace for celebrating all those nights taking to the skies. Get it from Hey Chickadee for $14. 24. 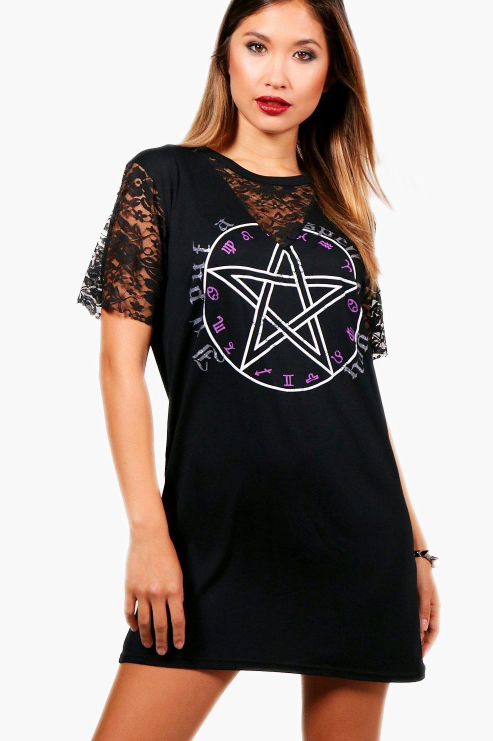 A pentagram shirt dress with lacy sleeves to wear to your next seance. Get it from Boohoo for $16 (available in sizes 4–12). 25. A witches potion cup and straw for slurping down some (cold) brew. Get it from Dolls Kill for $15. 26. 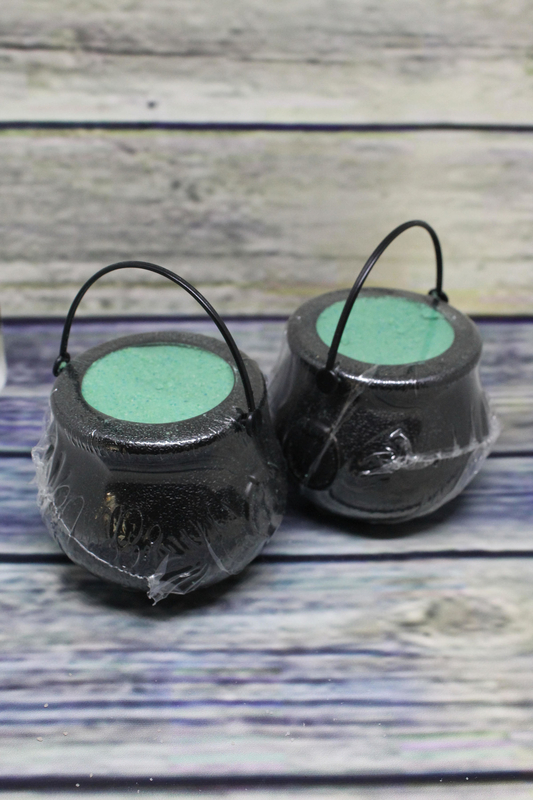 A tiny, little cauldron bath bomb that foams and turns your water into a relaxing witches brew. 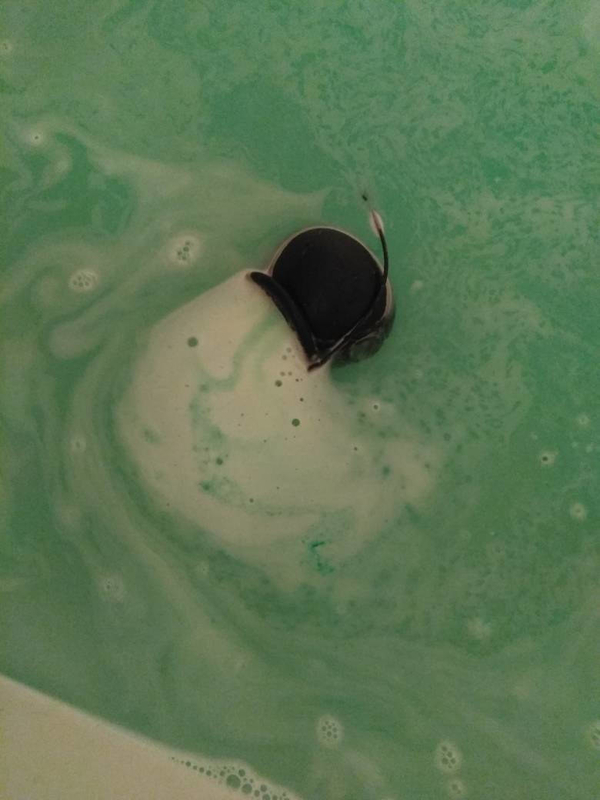 The foaming potion comes with little spiders and eyeballs. Get it from SquishyMushii on Etsy for $5.50. 27. A projection device to display a bunch of witches flying around your home. Get it from Walmart for $24.99. 28. A bottle of perfume with one of five minerals to represent things like balance, love, strength, creativity, and confidence. Get it from Urban Outfitters for $24 (available in five scents). 29. 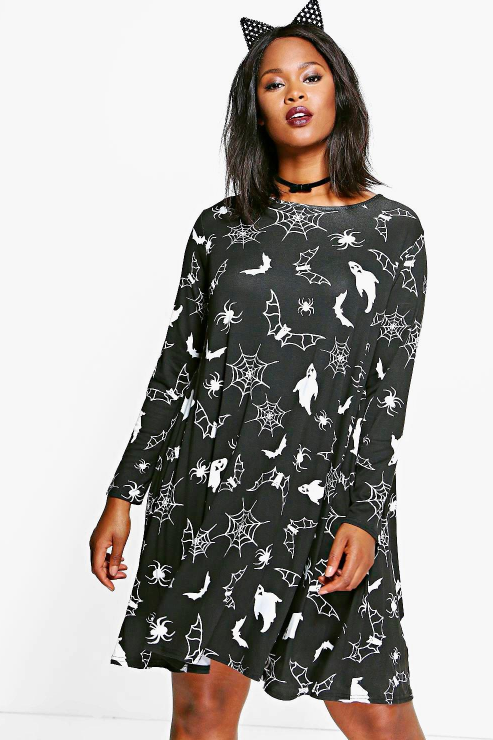 A pawsome bodycon dress for celebrating everyone's favorite broom passenger (cats!). 30. A pack of stickers featuring a plethora of witchy things such as cats, crystals, and tarot cards. Get it from Lace and Whimsy for $3.75 (also available in temporary tattoos). This might cut into your deadly nightshade budget.